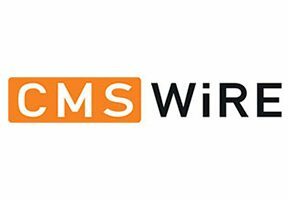 Speaking to CMS Wire, Tim Burke, executive vice president and GM at Ness Digital Engineering, shares tips on how to conduct an effective customer experience audit. The first step is to look at the customer churn and then approach the problem from both, the technology and business perspectives. It is important to recognize that the two functions should support each other and thus, should be reviewed in relation to each other. Additionally, online and storefront programs must be tied together to give customers a seamless experience across physical and digital brand interactions.